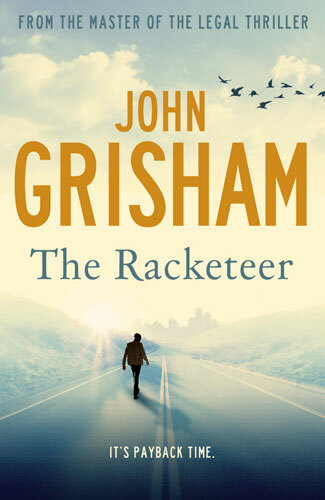 I feel ambivalent about this Grisham novel - I enjoyed reading it, and tore through it with a rapidity that surprised me (aided by a long train journey admittedly), and yet felt that it was quite a mechanical plot, lacking character and texture. The story follows a lawyer named Malcolm, the narrator, as he tells the tale of his life in prison, and then turns into a complex plot that doesn't really become entirely clear until right at the end, though the first-person perspective lends an easy element of frustrating obfuscation to the narrative even then. It's hard to say more about the setup without giving anything away. The story is almost that of a classic heist movie, and in a way reads like a film script, with characters performing a sequence of actions through which you have to interpret their character, rather than seeing their emotional state represented on the page as in most novels. The characters therefore come across as having a lack of depth - and some particularly key characters seem to barely have an existence other than to allow events to occur simultaneously, they aren't even given a sufficient backstory or believable motivation for taking part. 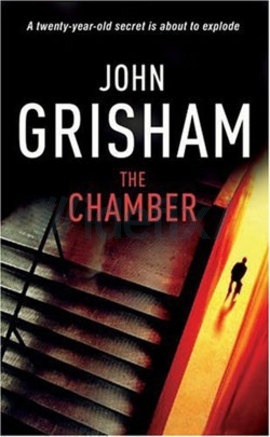 Looking back, I certainly enjoyed the novel despite its drawbacks, and think it's actually one of the best and most original of Grisham's lawyer stories. I'm just still not quite clear what happened. 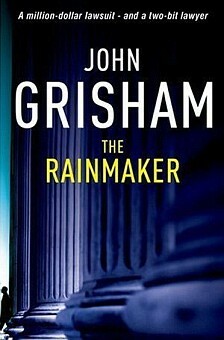 John Grisham's best book for years. 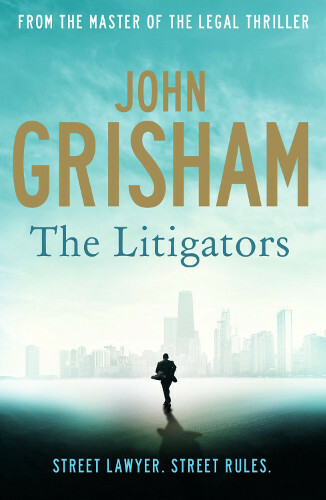 The Litigators follows young lawyer David Zinc, who leaves his high-paid lawyerly career to become a street lawyer and dabble in mass tort. Okay, so the plot could be a number of his previous works bolted together, but this time it works. 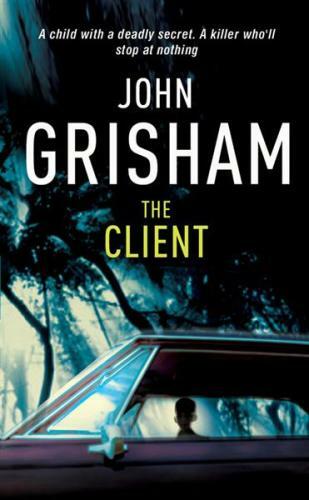 The set of characters Grisham has created are believable, and more importantly all relatable. The plot is honest and straight-forward and works perfectly. 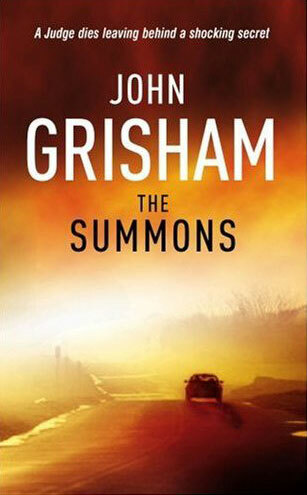 Even the classic Grisham rubbish ending is missing, making the novel almost perfect. In fact I'm finding it hard to find something to be critical of. The plot meanders a little, but this could easily be described as twists to make it more engaging. It includes odd little comic moments and some stylistic quirks which sometimes feel brilliant but sometimes out of place, but it is generally a good book, which did catch me by surprise. An excellent read that I rushed through in little over a day. 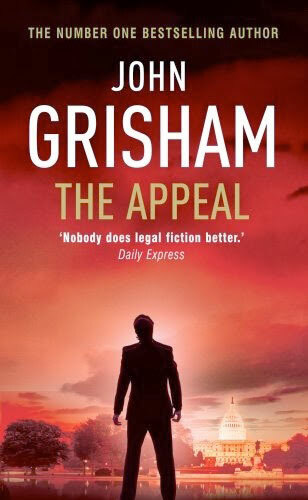 Grisham at his best again at last, and hopefully this will continue. 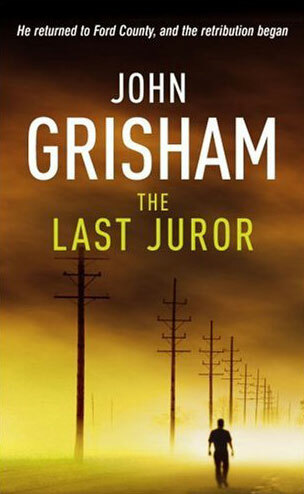 Once again, Grisham writes about the death penalty, and while I agree with the point he's trying to make about the irony of capital punishment and the number of miscarriages of justice caused by outdated and corrupted systems, I found this particular work dreary and repetitive. 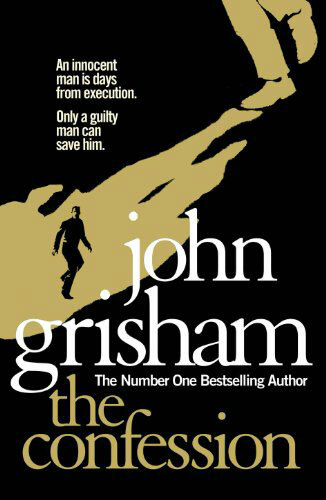 I appreciate that such a novel was never going to be the most heart-warming, this story of a man falsely convicted of murder and sentenced to death, and an attempt by the guilty party to stop the execution, could at least have tried to be different from what Grisham has written before. This is predominantly a fictionalised version of Grisham's non-fiction work 'An Innocent Man' - both (and these could be considered spoilers) feature a black man, with a false confession beaten out of him, sentenced by a corrupt and unbelievable court, and sitting on death row. Both cover the following events and appeals, and both are presented in a documentary style, that in this case really doesn't lend itself to making a book I found I wanted to read. There were aspects that worked to redeem the book slightly though - I found the characters of the various religious leaders surprisingly compelling and their arcs were some of the most interesting. One of them could be considered the protagonist, and the tone softened when the narrative was aligned with him - it became more personal and more approachable. The first two thirds of the book were long and slow, dragging to what quickly became clear was an inevitable point in the narrative. The final third picked up though, and both pace and action arrived, relieving the bitter taste that the earlier sections of the book left me with. 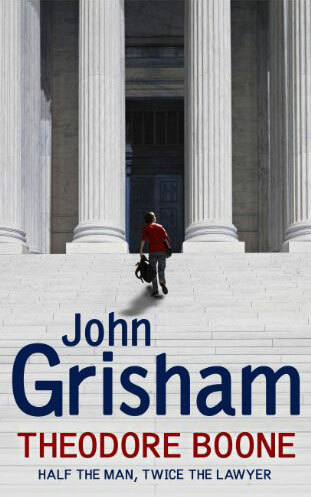 John Grisham's first children's book is the story of the thirteen-year-old son of two lawyers, who is desperate to be one himself, and finds himself mixed up in the biggest court case the town has ever seen. I found the book to be aimed at a younger audience than I had expected - probably about right for an eight-year-old reader - and the narration felt a little patronising in places, particularly near the beginning. There's a lot of exposition and the tale is fairly dry for a children's novel. The character of Theo is difficult to sympathise with - he's a genius who everyone loves and who seems to help everyone - he's just too good to be true. As such he comes over as a bit of an annoying swot in places and I'm not sure he's a character many children would identify with. The story picks up a bit towards the end but ultimately I found it quite weak and think there's a lot better entertainment for young readers to be had elsewhere. 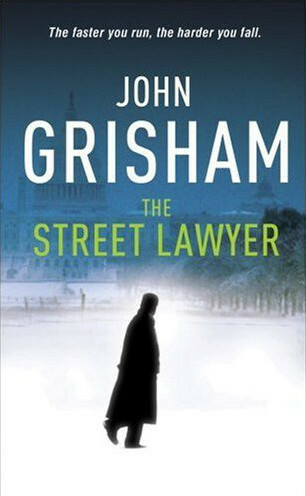 I'm intrigued to find out if Grisham's writing is refined in the sequel, but having read many of his adult novels I don't hold out a lot of hope. 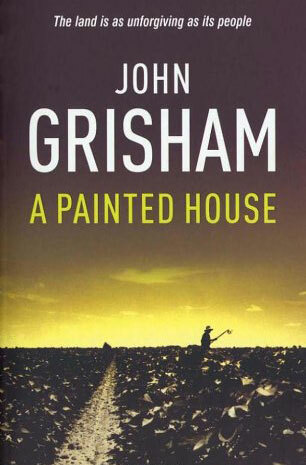 John Grisham's first collection of short stories set in and around his fictional town of Clanton is a mixed bag of generally depressing tales which seem further from life as I know it than if they were set in rural China. There are seven separate stories which each took me about half an hour to read, however I found it difficult to read them back to back and had to take breaks between every couple to read something else, just to lighten the mood. As I discovered though, the first two stories were the most annoying, and once I'd forced my way through these things picked up. In order, the stories are appalling, depressing, immoral, mildly amusing, disturbing, morally ambivalent and sad but poignant. 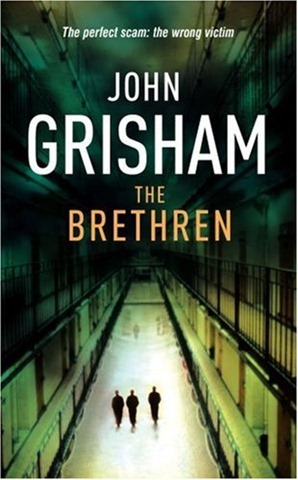 Three out of the seven seem like initial ideas for full novels that Grisham rejected for that and wrote a shorts, one is too similar to one of his previous novels, one reads as a put-down of the American justice system, one pointless filler and the final one a very clever take on the parallels between racism and other forms of discrimination. Overall, I can't really recommend this collection. 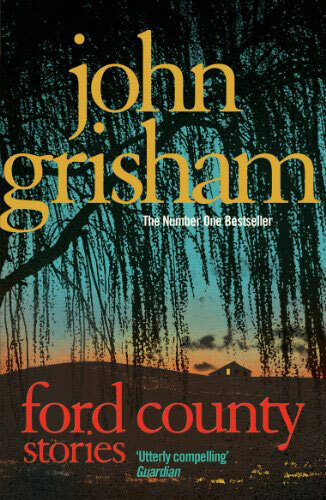 Ford County is presented as a very strange backward place and it's hard for a Briton to actually believe that anywhere is actually like the place Grisham describes. 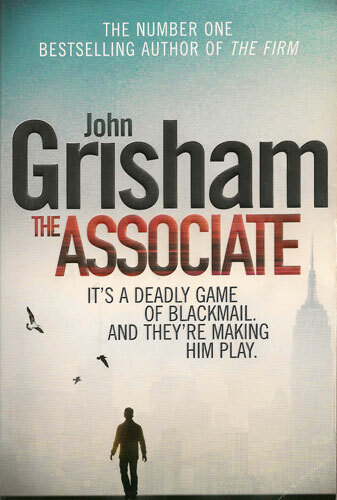 The associate is very much a return by John Grisham to the style and tone of his earlier novels. It features Kyle McAvoy, a lawyer fresh out of Harvard as he takes up a job in a major law firm, while simultaneously being blackmailed into stealing from them. 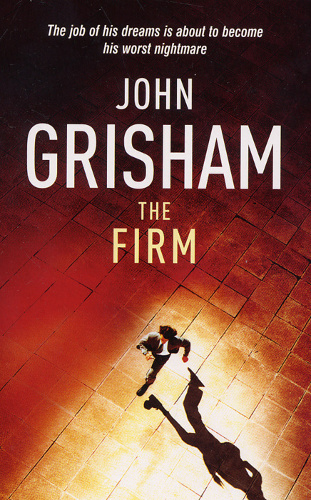 In a number of ways its very similar to Grisham's very successful early novel 'The Firm'. 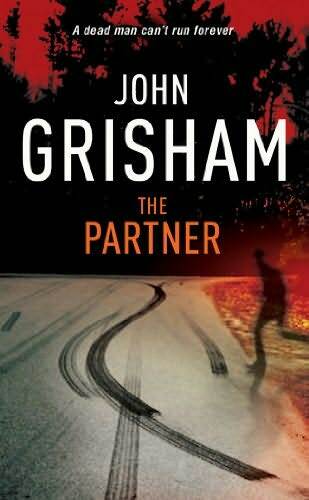 I quite like Grisham's style of writing. It's very straightforward and lacking in unnecessarily flowery language. The law, a subject capable of endless confusion, is simply explained to the reader. The story progresses at a good pace and what detours there are from the main plot are simple and don't distract. This said, the characters do still feel quite flat. The emotions of Kyle, the protagonist, seem oddly muted, and the other characters are lucky to even achieve two dimensions. This doesn't make the book harder to read but it also doesn't endear the characters to the reader - I would have had few qualms about anything bad happening to them. 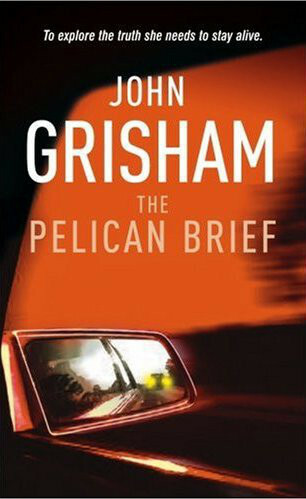 Grisham's previous books have suffered from one major flaw, which I won't repeat for fear of accusations of spoilers, but although it does feature in this story it's certainly not as bad as it has been - nor as bad as a friend, who read this book several years ago, warned me it would be. 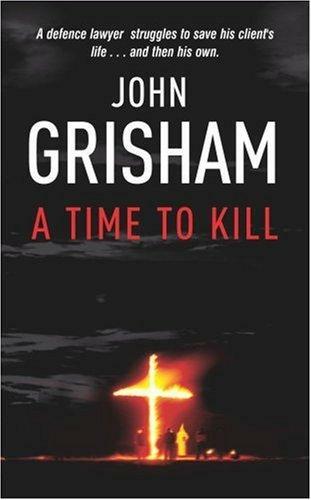 Overall, a passable read and probably one of Grisham's better recent outings, despite the level of similarity to what has come before. 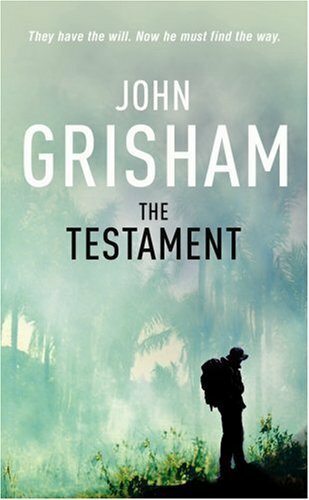 I didn't find this book as appealing as some of Grisham's earlier works - the narrative is quite dry and the characters not explored in much depth. A chemical company spent years polluting the town's water supply, killing off the locals, and when the courts hand down a massive fine, they decide the only way to beat it on appeal is to buy themselves a judge. Ultimately, the book reads like exactly what it is - an argument for change in a system for selecting judges. Although it's framed around a fictional tale, the way it is presented seems surprisingly devoid of real emotion and almost feels like an editorial in a newspaper calling for change. It does a good job at this, but that doesn't make it a good novel. The plot advances in a sporadic manner - at some points rushing through important scenes and other languishing over things that aren't going anywhere. 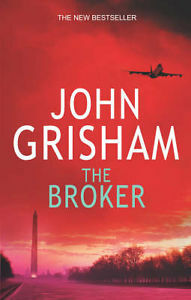 It's not gripping like some of Grisham's earlier works, and events are described dispassionately - there's very little attempt made to align the reader with any of the characters, and it's hard to sympathise directly with them. Overall I'm a little disappointed. 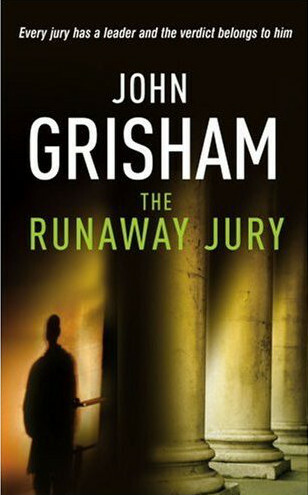 I was hoping for more of an exciting tale, though I can understand Grisham's desire to write a story highlighting issues with the legal system.